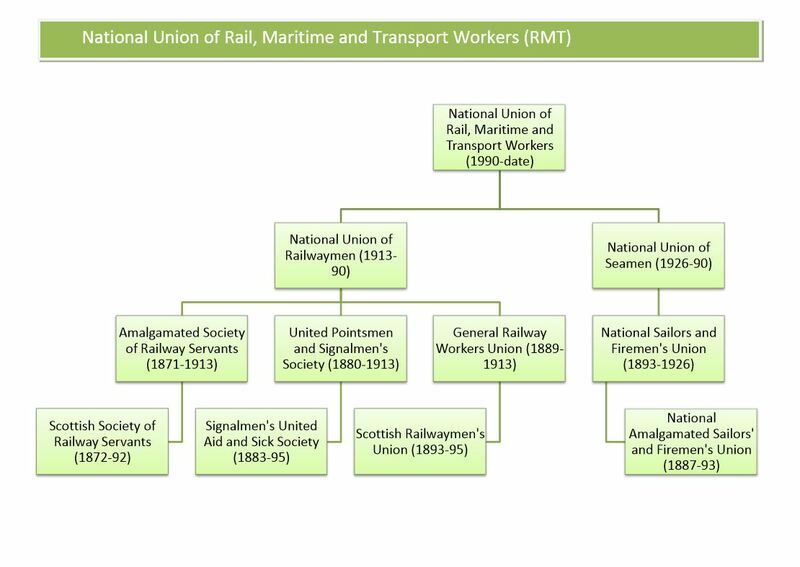 Trade unions are often the result of a complex set of amalgamations, mergers and name changes. So one of the best ways of visualising their ancestry is to create trade union family trees. 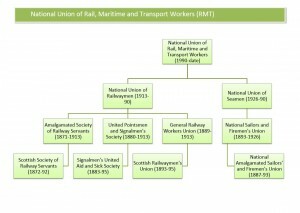 This page lists all the trade union family trees on Union Ancestors.